Hunter By Night is turned in to my editor! Whew! And we have a release date! January 7, 2014 is when Lee’s story will hit shelves! 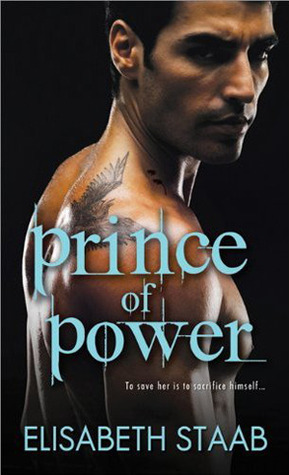 Now, Prince of Power was available at some B&N stores as early as late December I’m told, so I don’t know if the same will happen with Lee, but that’s the official drop date. ALSO, it is already listed on Goodreads and Amazon! So if you’re really chomping at the bit you can add it to your TBR list or go ahead and pre-order the paperback! You’ll notice the cover art isn’t up yet. * If you are a blogger and would like to take part in the cover reveal tour on 4/1, please email enchantresstours AT gmail DOT com with your blog name and link! In the meantime, some giveaways! The fine folks at Aussie blog Novels on the Run who have been wonderful supporters of the Chronicles of Yavn series are doing an international giveaway of some Prince of Power and King of Darkness swag. You can enter here. Read-Love-Blog is giving away a pack of signed swag and an e-copy of King of Darkness until 3/25! You can enter here! Also, a great time was had at the Liberty States Create Something Magical con in New Jersey this past weekend, minus the part where I got lost 2 miles from the con IN New Jersey, where I made many illegal U-turns. Sorry New Jersey, your jug handle thingies are confusing. Many thanks to Rayna Vause for being an excellent and professional con coordinator and to Caridad Pineiro and Stephanie Julian for helping to put together a spectacularly fun worldbuilding panel. I also had the pleasure of meeting KA Mitchell whose work I’ve always enjoyed as well as spending time with many other authors I know and love from previous events. I hope to do it again next year. Sherrilyn Kenyon is going to be next year’s keynote speaker, a huge thrill for us paranormal folks. Do come and join us next time!